I loooooooove hot sauce. In fact, my friends bring me back hot sauce from where ever they travel. I dose almost all of my food with it, and there’s a lot of great hot sauce out there. 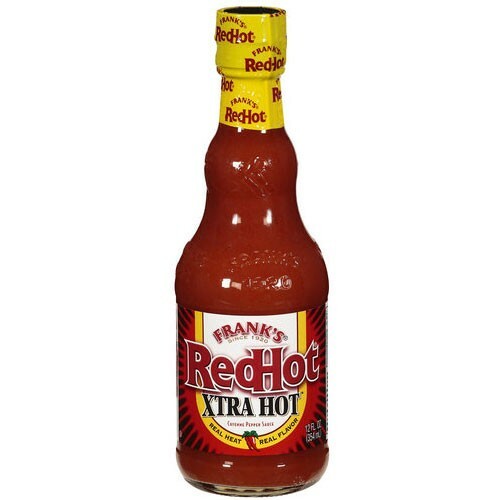 However, my very favorite right now is the fairly new addition to the Frank’s Red Hot line; Xtra Hot. Classic Red Hot tastes great, but it just didn’t have enough kick for me… until now.